Former Arsenal striker Alan Smith says they should ignore the chance of signing Chelsea captain Gary Cahill. Cahill was heavily linked with the Gunners before he signed for Chelsea from Bolton in January 2012. “Arsenal should have signed Gary Cahill before he went to Chelsea,” Smith told the Daily Express. “He spoke and had a meeting with Arsene Wenger and it didn’t happen. “But he went on to become a fine, fine defender. “Now you’d be signing somebody who’s in his latter years and is not at his peak. 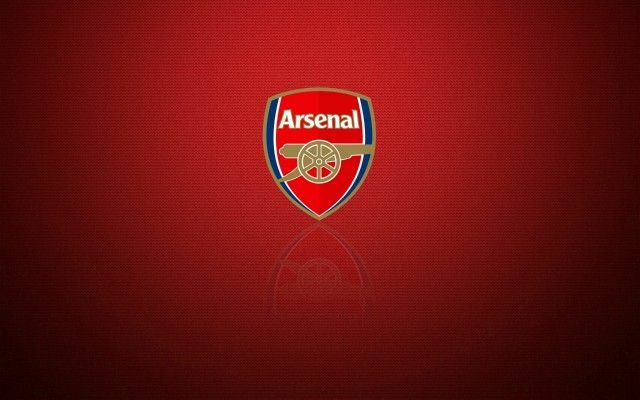 Be the first to comment on "Ex-Arsenal striker : Chelsea defender not the signing Arsenal needs"